Sleek brick Mid-Century! 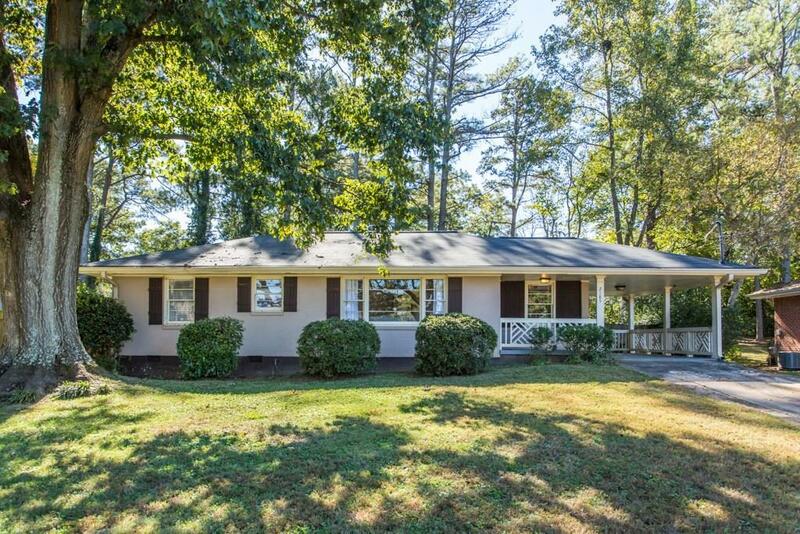 Brannen Rd is on the move + one of the best values in the Metro Atl area! 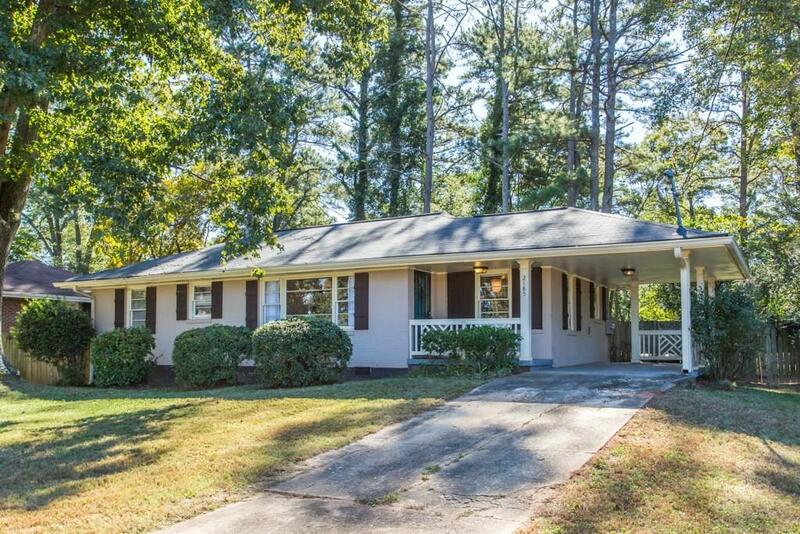 Minutes to East Atlanta Village + all the exciting neighborhoods + hot spots. 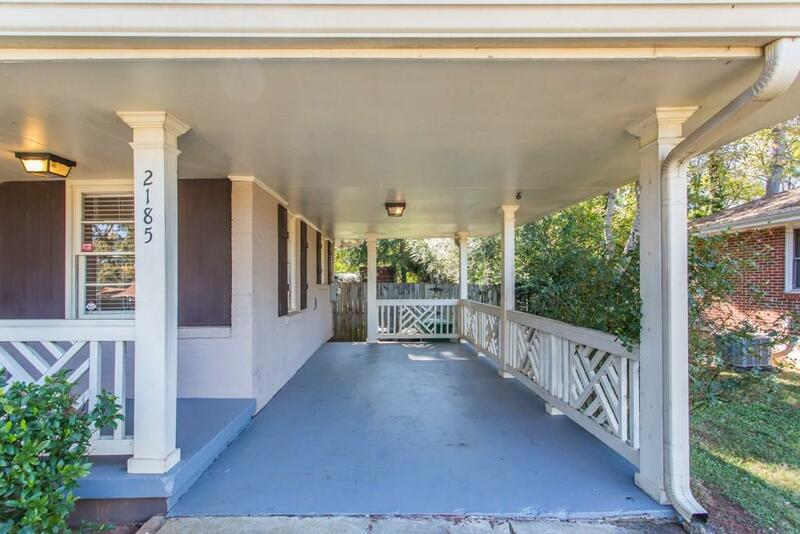 This 3 bedroom, 2 bath is ready for the 1st time buyer + wise investor. Rich oak floors throughout. Open plan makes entertaining a breeze, especially with your handsome kitchen that rocks hardwood cabinets, granite counters & stainless appliances. 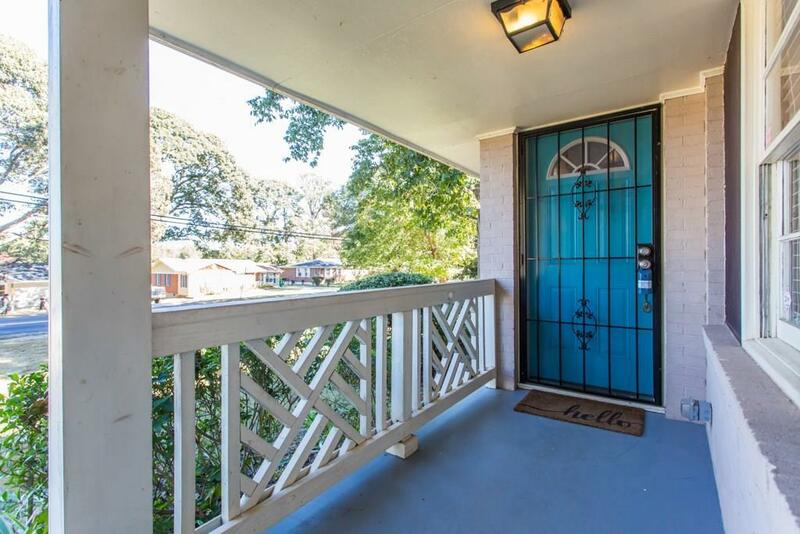 The back deck begs you to call the gang over for grilling + fenced yard is ready for the dogs! You'll even get a peek at the skyline! Welcome Home!